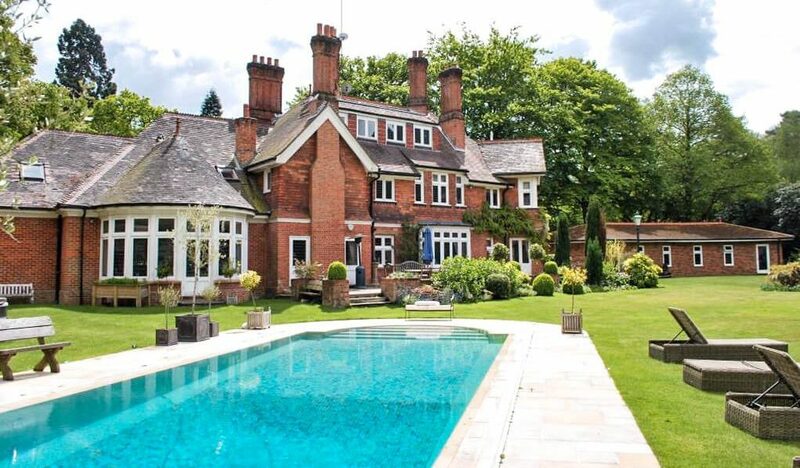 When looking for a holiday home in the countryside, Party Houses with swimming pools and hot tubs are always a good choice. 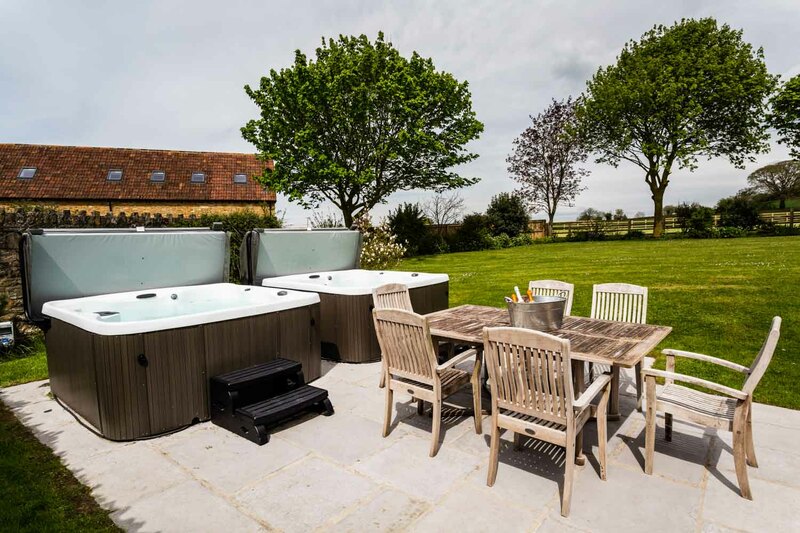 Whether you are celebrating an important occasion, enjoying a family reunion, or looking for a Party House for a hen, stag, or a birthday party, a hot tub and swimming pool are always a great way to keep your guests entertained. Sitting in a hot tub not only relaxes you while alleviating your stress levels. Furthermore, these hot tubs also provide you with the perfect setting to have great conversations with your loved ones while making precious memories. Moreover, there is nothing like getting into the warm comfort of a hot tub while it’s cold outside. If your hot tub is placed outside the house, you’ll also be able to stargaze while having a relaxation session with your family and friends. For active guests, a swimming pool is always a perfect way to keep in shape by making sure to have your daily workout during a holiday. 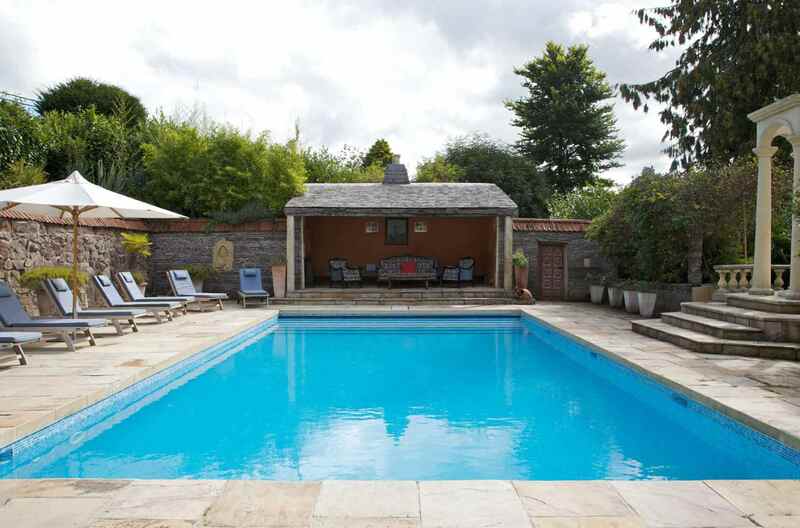 A swimming pool is also really refreshing during those warm summer months, enabling you to just dive into the water and cool off or work on your tan while enjoying a good book. 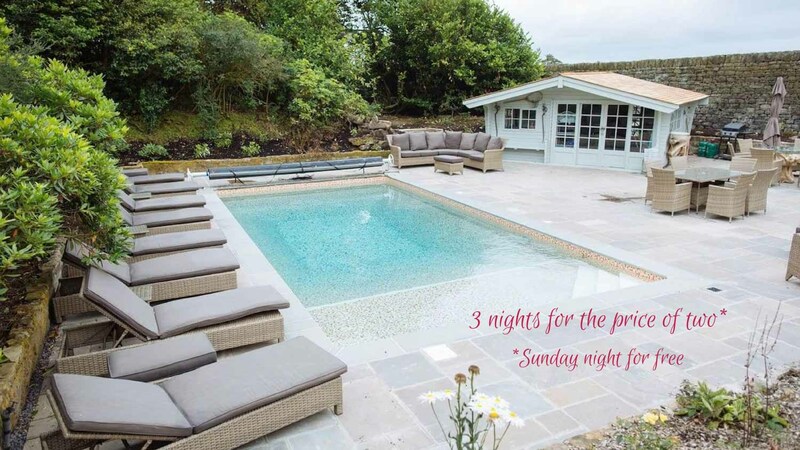 If you are searching for holiday homes with swimming pools, you’ll be happy to know that we have a range of lovely venues featuring heated outdoor and indoor swimming pools, and even infinity swimming pools with breathtaking views. If you are on a family holiday with children, a swimming pool will definitely get them excited not to mention how quickly they’ll fall asleep in the evening, enabling even the parents to relax and have a ture holiday. Our Party Houses with hot tubs and swimming pools are all uniquely designed and have plenty of activities to keep you entertained all throughout your stay. Moreover, all of our Party Houses come with everything you could possibly need in the 21st century like WiFi, Freeview TVs, surround sound systems, conference rooms, private gardens, comfortable beds, and beautiful countryside views. Many of them also feature games rooms, cinema rooms, Xbox snugs, indoor fireplaces, tennis courts, croquet lawns, playrooms, treatment rooms, and a lot more. 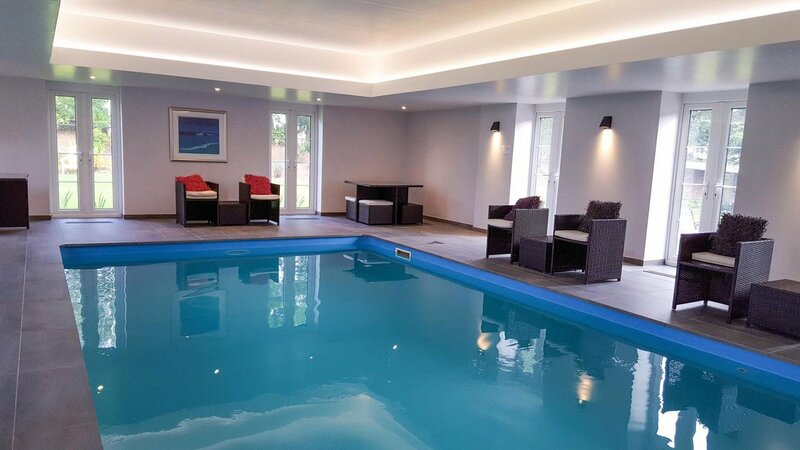 We have a number of holiday homes with swimming pools and hot tubs, and to make it easier for you, we have assembled a list based on whether they come with both or just one of the two features. Backwater Manor has a lovely lake you can dive into in summer. 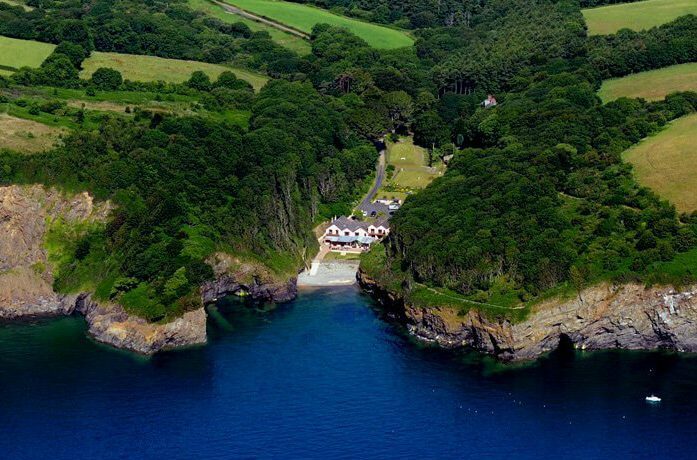 You will have access to your very own private beach!